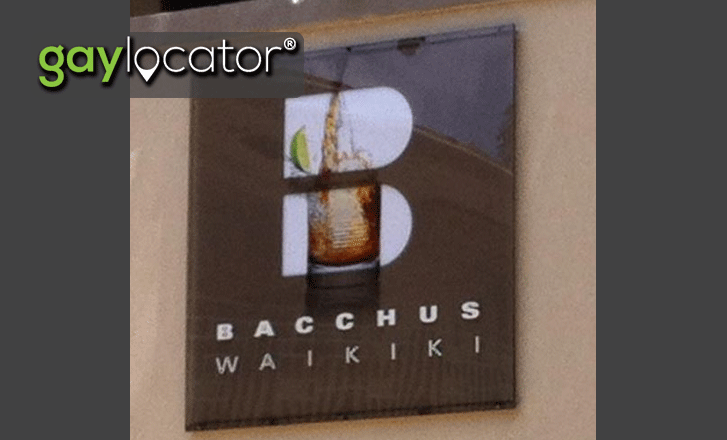 Bacchus Waikiki is open every day from noon until 2am (and during the NFL regular season, we open at 7am on Sundays). We serve a full bar with draft and bottled beers, and your favorite liquors and now offer a tasty menu of comfort food including sandwiches flatbread pizzas. Come in and enjoy the friendly staff and great music videos playing at all times. DJ’s on Fridays and Saturday nights! 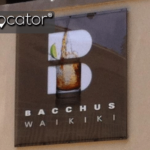 Bacchus is a great place to have fundraisers, birthdays and any other special events! Parking: street parking (free along Ala Wai Boulevard) and metered (on nearby streets) is available, but depending on your timing, you might be happier parking in lot. 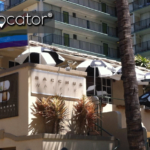 Nearby parking garages include Waikiki Parking Garage (333 Seaside Avenue) and International Market Place (enter from Kuhio Avenue at Walina). Checkout Parkopedia for a full listing. 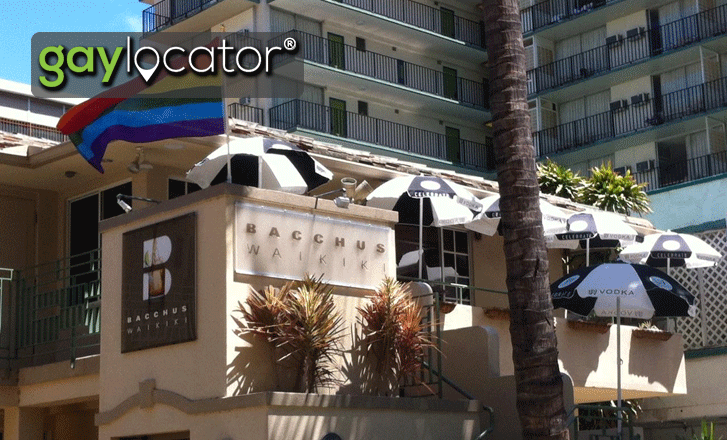 See our newsfeed for daily specials and monthly events.